Lot 931. 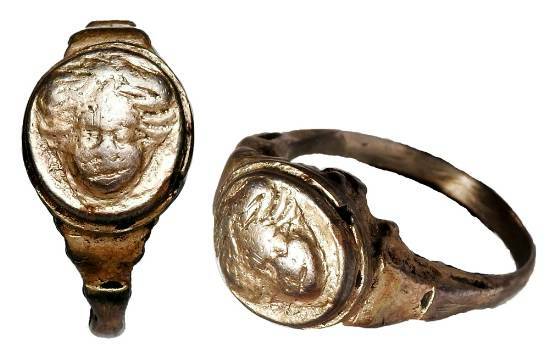 Heavy Silver-Gilt Ring. England, Tudor Period, Late XVI - Early XVII Century AD.